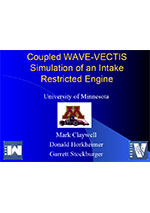 WAVE includes a 2D structural conduction model for the engine structure (head, cylinder liner, piston and valves) and manifolds. 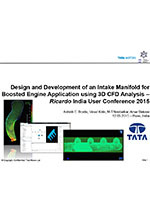 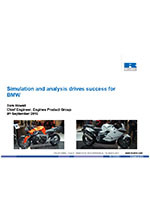 This provides improved performance prediction with accurate engine and exhaust system heat extraction. 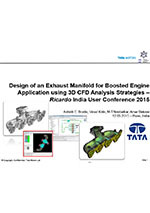 In addition, exhaust system warm-up transient analysis can be performed.